We are going to get a kitten. So, I told my mom we are going to have a baby. 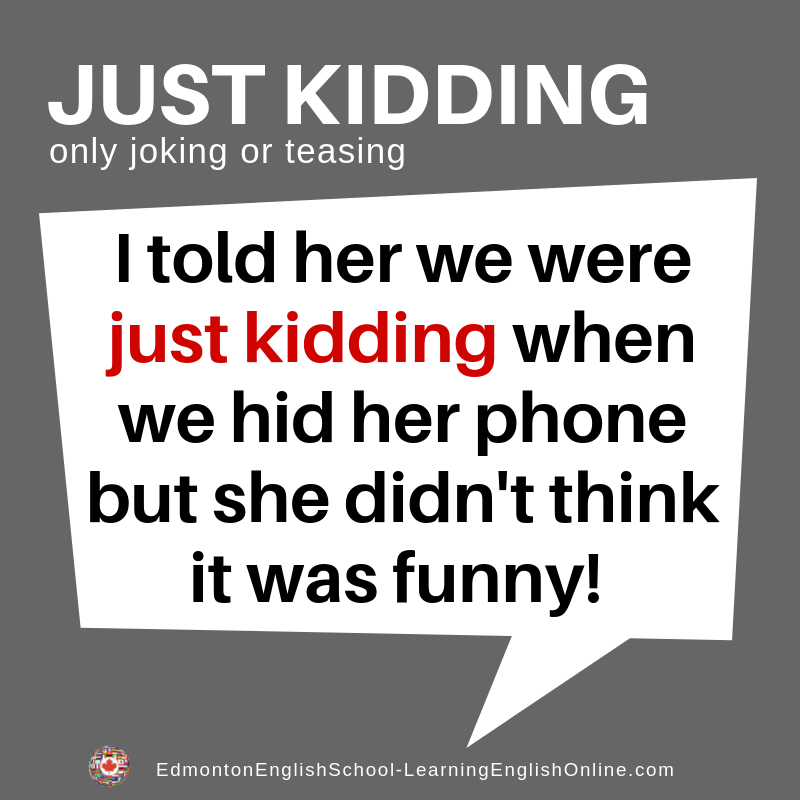 But then, I told her I was just kidding. She didn’t think it was very funny.